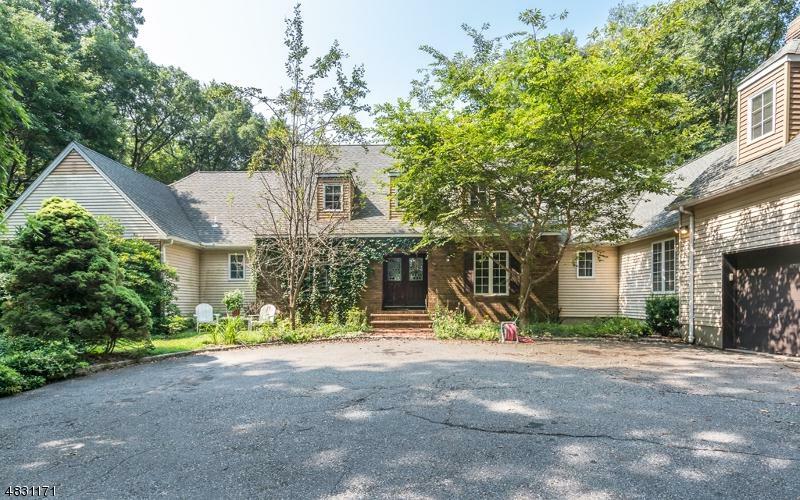 Wonderful Williamsburg Cape nestled on 2.14 acres w/ inground pool/spa & lots of nature! First level has 3 bedrooms, living rm, family rm w/ fireplace, dining rm, eat-in kitchen w/ granite island. Second level has private Master Bedroom Suite w/ sitting room, office, walk-in closets, lots of natural light. 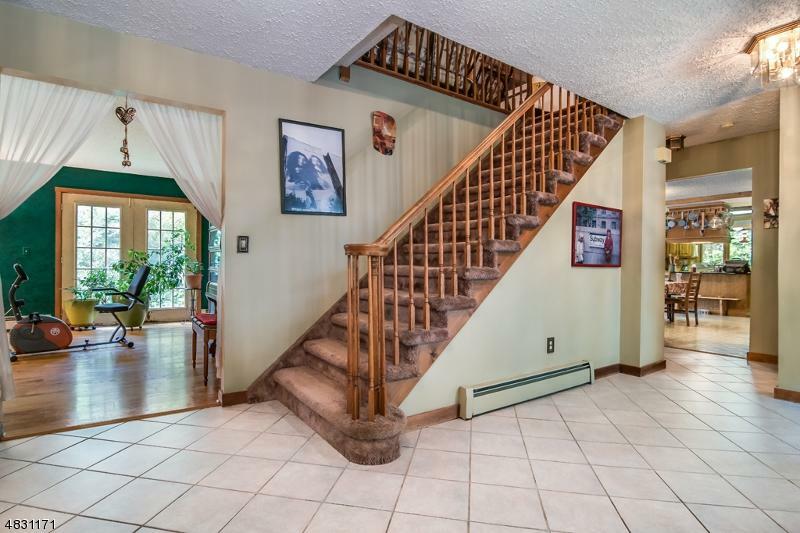 Full finished basement with Recreation Rm, dry bar,storage, walk-in closets. Oversized 3 car heated garage w/ office above, perfect for home business or in-law suite & additional storage. 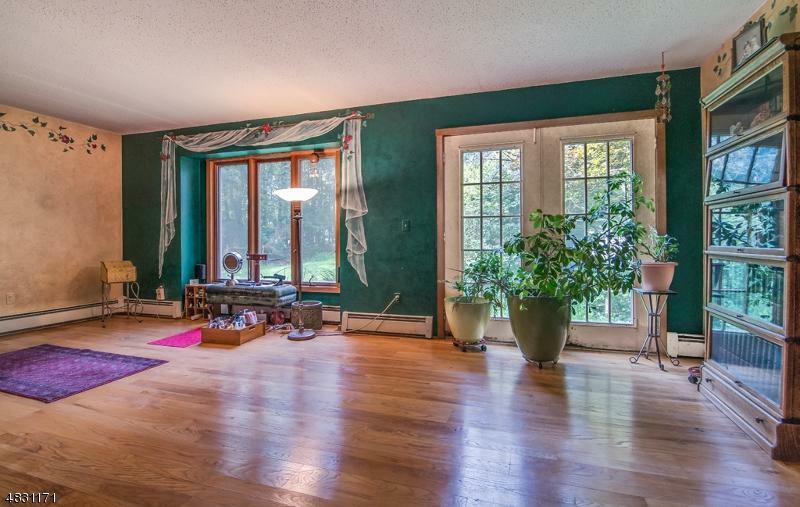 Come fall in love with this one-of-a-kind unique home! 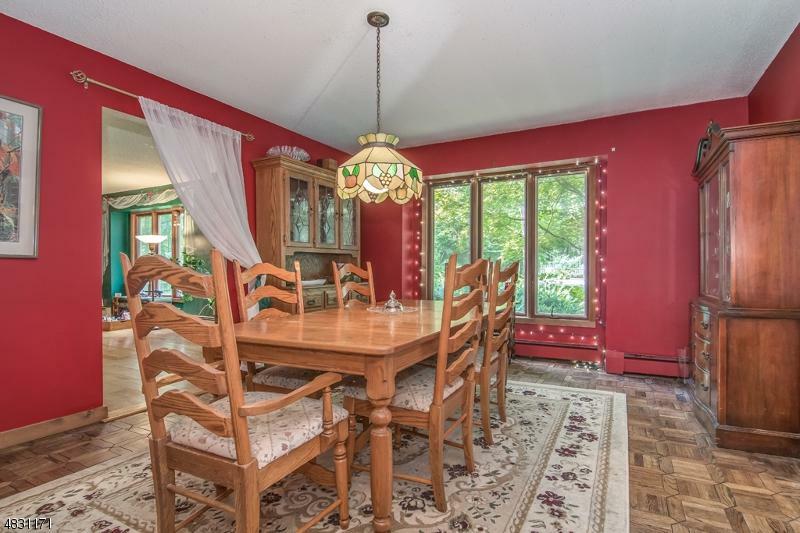 Minutes to major highways, schools, shopping & lake. Award winning schools! Don't miss out on this one!